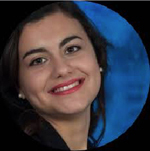 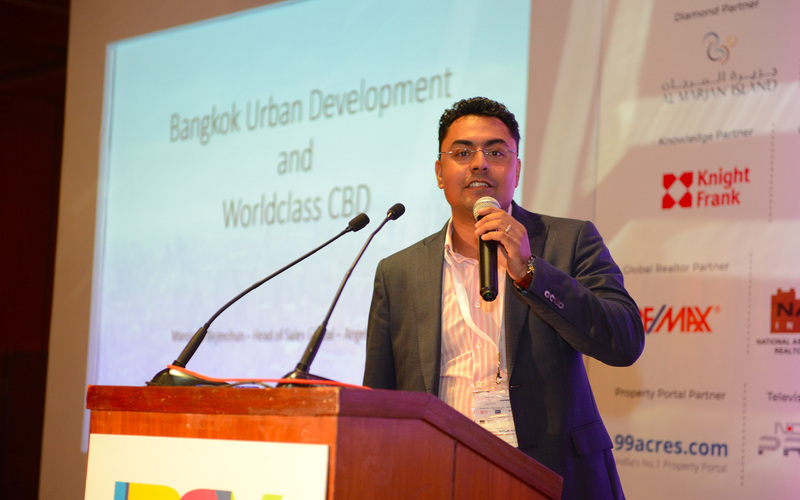 A leading organiser of business-to-business and business to consumer trade shows in niche fields. 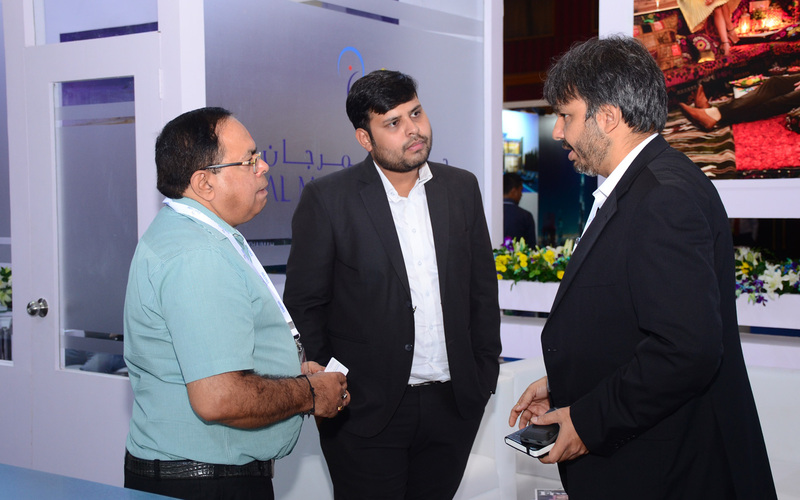 We bring innovative business networking and interacting platforms of International standards. 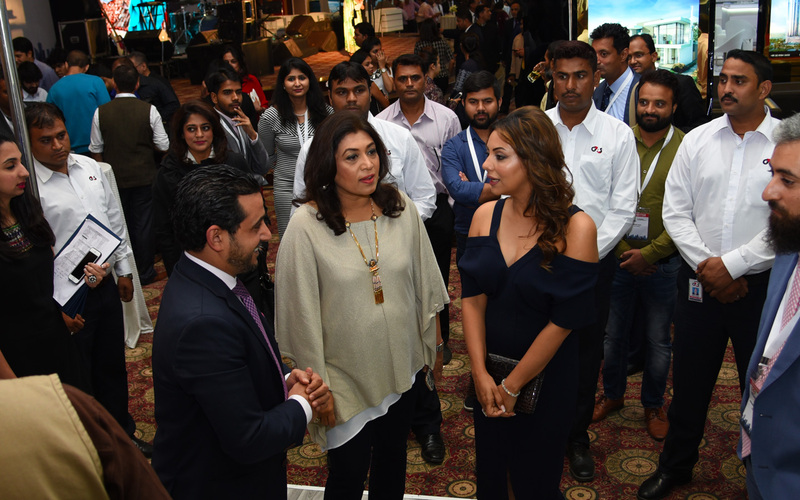 GMN Events is part of GMN Media group which is India’s leading international media representation and marketing company. 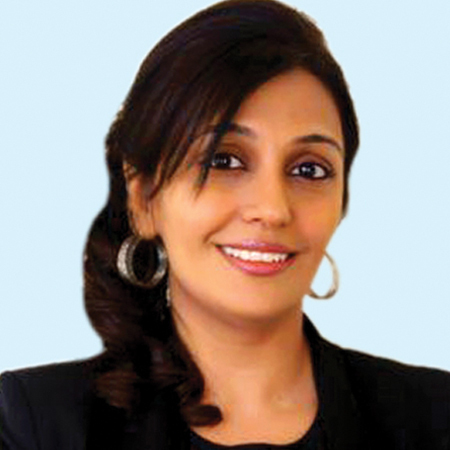 GMN team consists of young and dynamic professionals with expertise in conceptualisation, planning and on-site management. 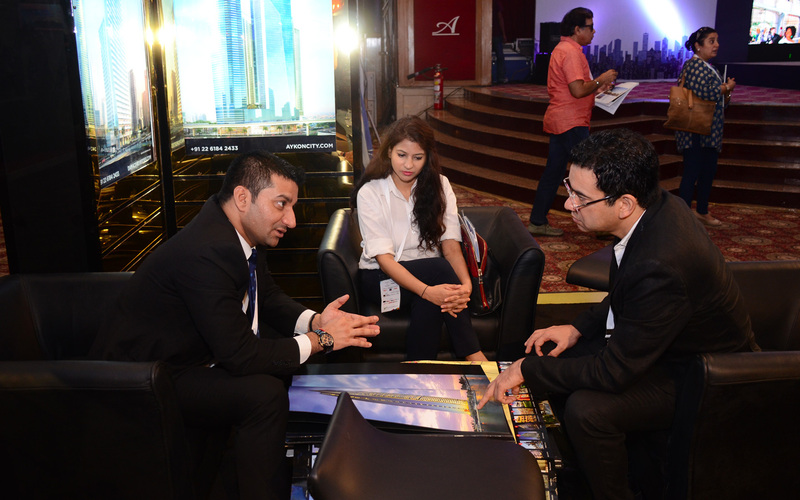 International Real Estate Expo and International FTZ Expo are GMN’s flagship events. 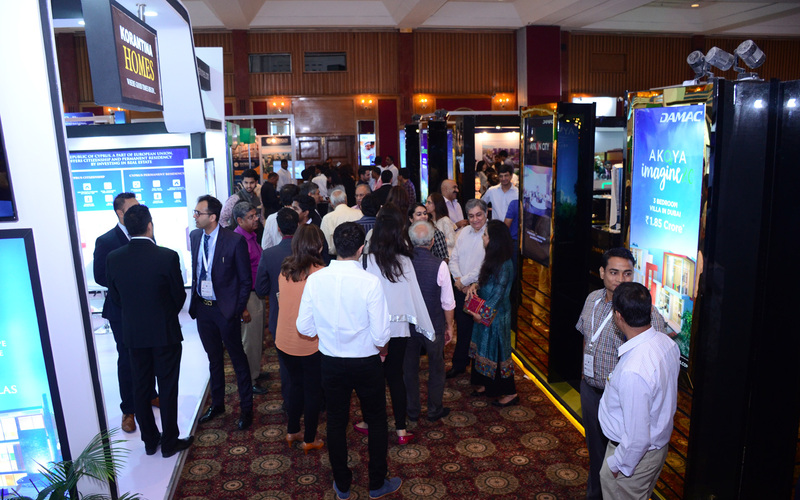 GMN’s exhibitions combine the mass reach of advertising, the targeting of direct mail and the persuasive power of face-to-face selling to create a unique environment in which a wide range of sales and marketing objectives can be pursued. 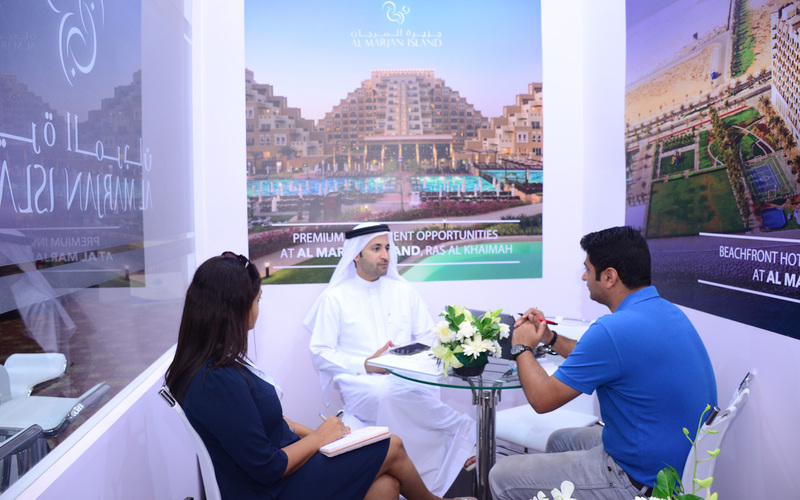 Over the years, GMN has organized and marketed diverse shows ranging from apparel, fashion, home and interior products, engineering products, real estate, food, health and wellness, art, real estate etc. 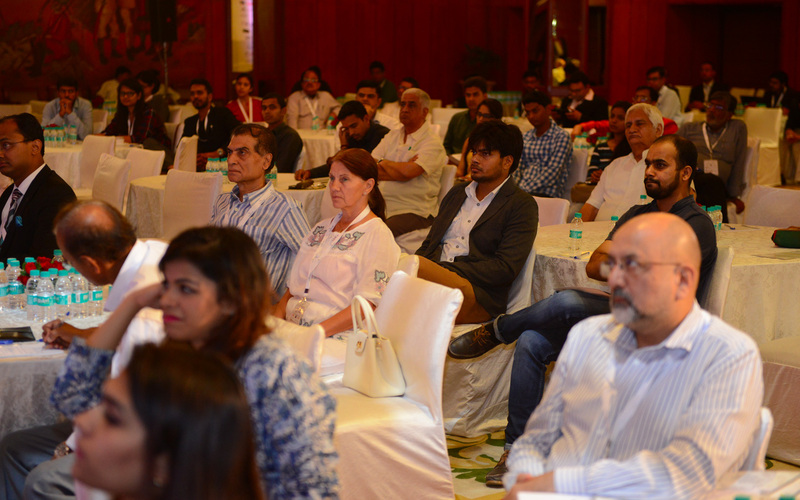 Besides this, GMN has organized bespoke events and roads shows in UK, Germany and USA for Indian and international trade promotion agencies, Indian government and leading companies from India and abroad. 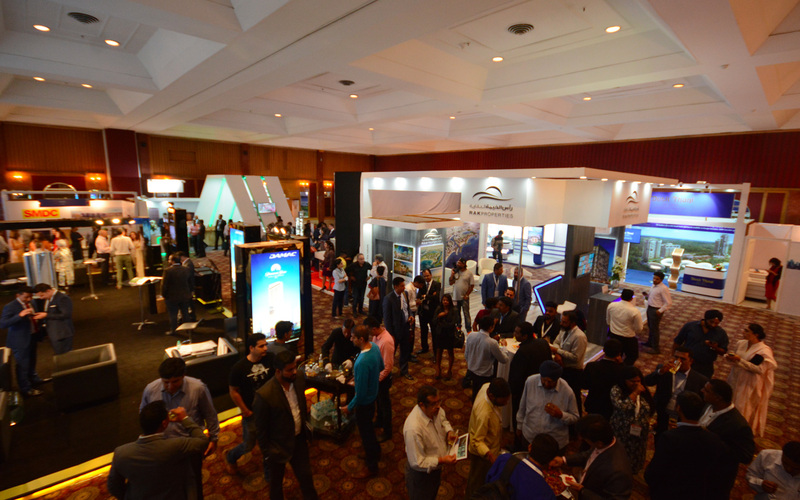 GMN’s shows attract top companies and brands from all over the world. 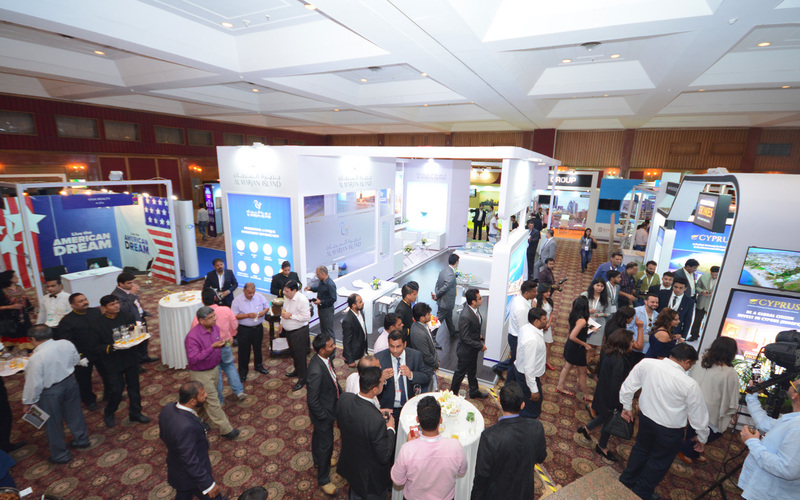 We have participants from US, Canada, UK, Italy, Cyprus, UAE, Mauritius, India, Sri Lanka, Thailand, Philippines, Australia, etc. 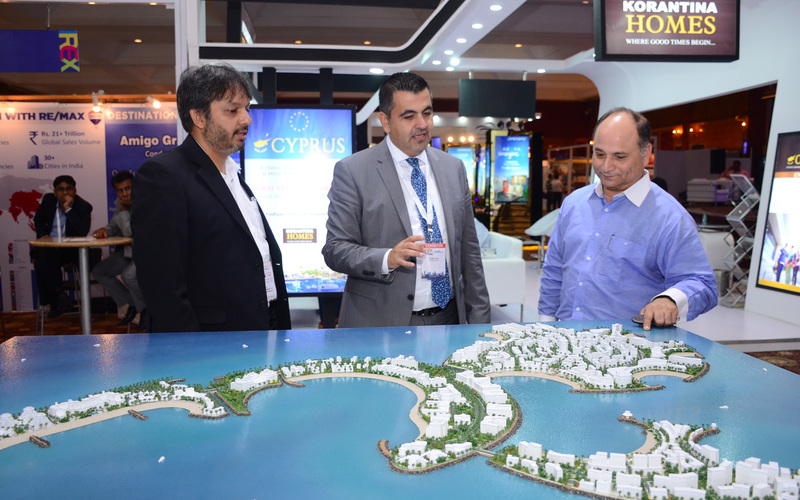 Over years, we have built strong and successful relationships based on trust with all partners, agents, supporting associations, governmental bodies and private sector in the market. 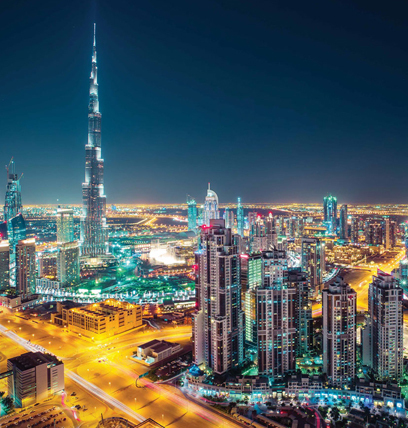 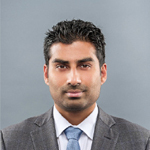 GMN has offices in Delhi, Mumbai and representative offices in UAE, Australia, UK and US. 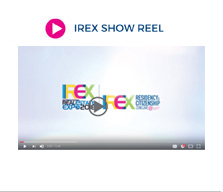 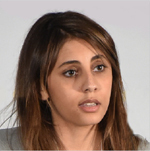 IREX is an annual show that presents investment avenues for high net worth and wealthy individuals who intend to invest in international real estate and premium luxury properties. 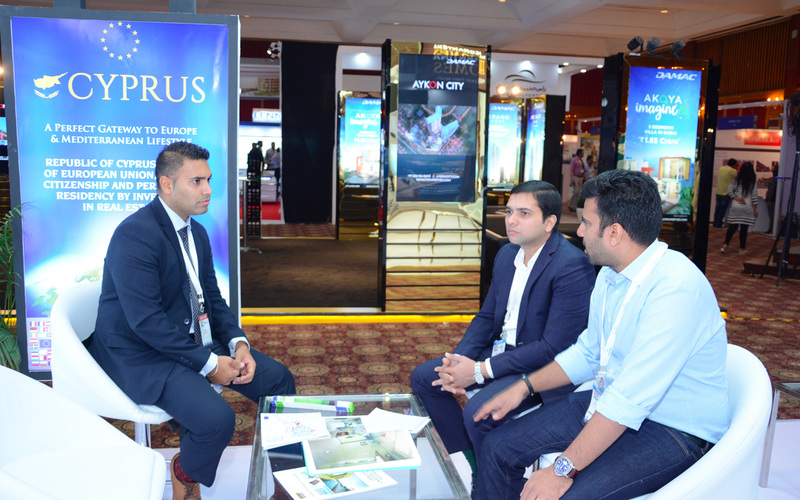 The show draws high net worth visitors from all over India and has participation from leading real estate developers and investment firms from US, UK, UAE, Australia, Cyprus, Greece, Sri Lanka, Thailand etc. 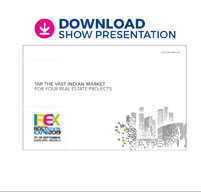 The show serves as an innovative meeting platform and brings international real estate developers face to face with individual and corporate investors, real estate agents, property marketing companies and professionals from all over India. 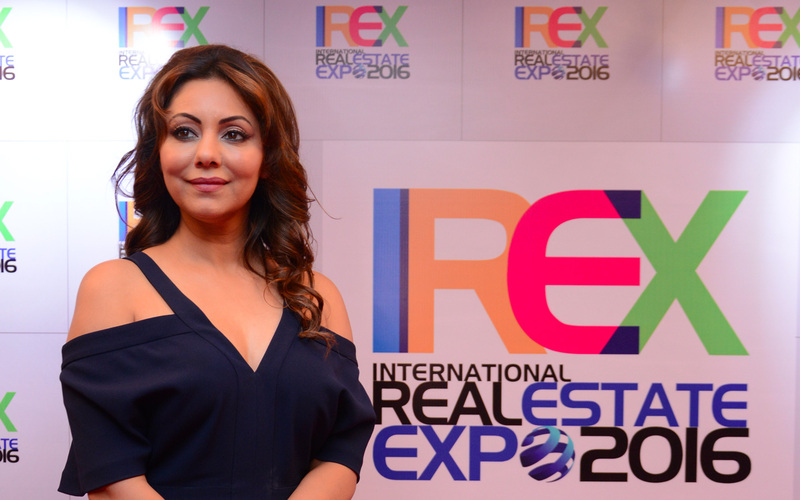 Through the show, the participants can create brand awareness and exposure in the fast growing Indian market for international real estate. 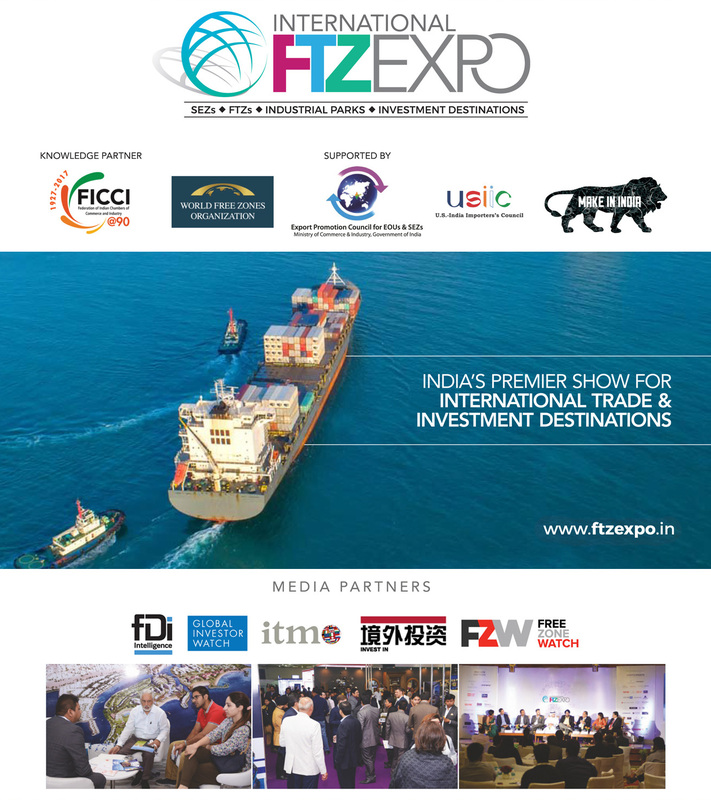 Presenting International FTZ Expo, the first of its kind show that will have participation of Special Economic Zones, Free-trade Zones, Industrial Parks, Investment Destinations from India and abroad. 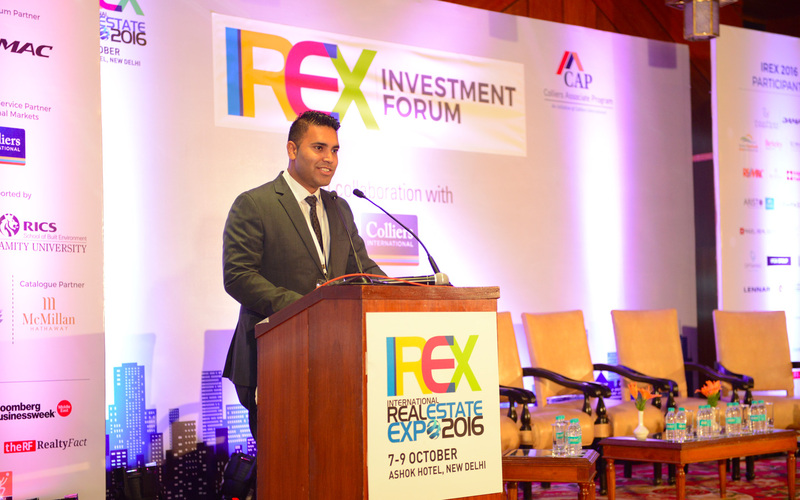 The event will showcase their infrastructure, locational advantages, facilities, tax/economic benefits and services. 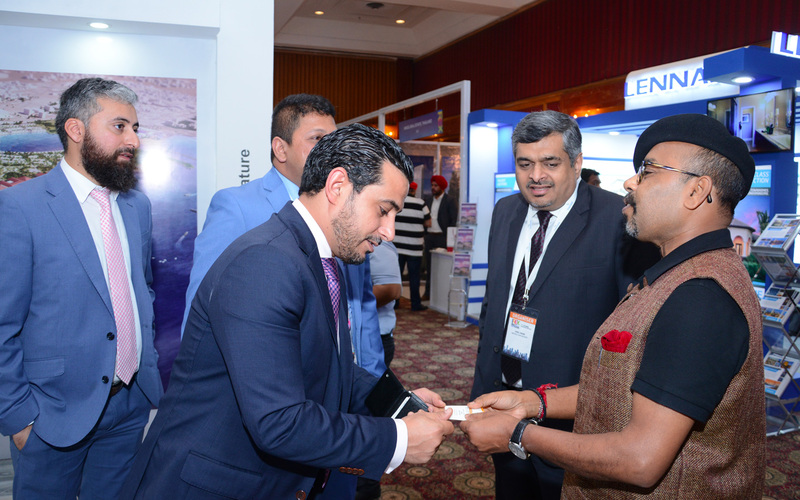 With participation of over 30 leading international and Indian SEZs, FTZs, trade & Investment promotion organisations, the show is expected to draw more than 2000 trade visitors from diverse sectors across India. 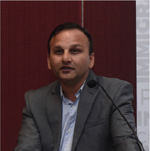 Along with the show, there will be a conference addressed by leading trade experts and policy makers who will share the latest insights and analysis on the growing importance and impact of special economic zones across the globe. 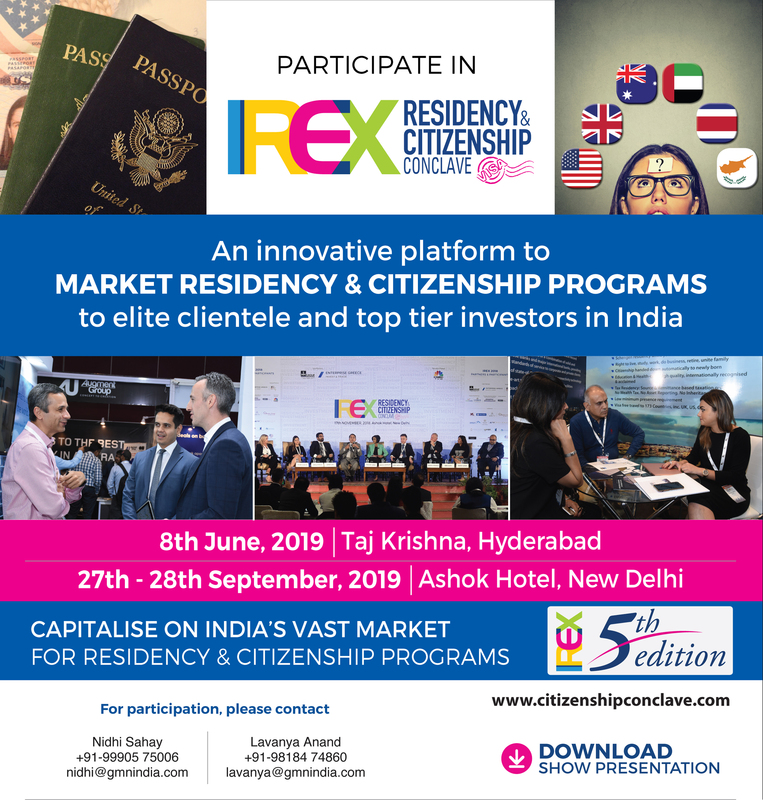 IREX Residency & Citizenship Conclave is a new platform that offers various options and prospects of citizenship and residency across the world to Indian residents. 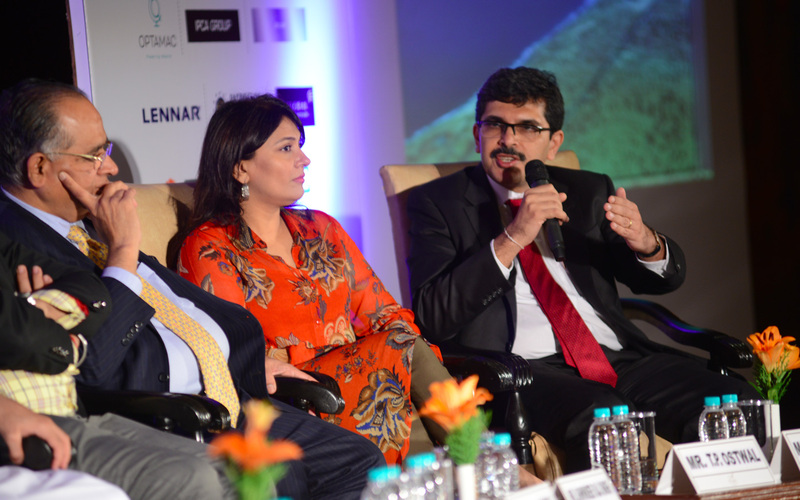 The Conclave brings together Residency &Citizenship consultants, legal consultants, government bodies, property developers and other stakeholders under one roof. 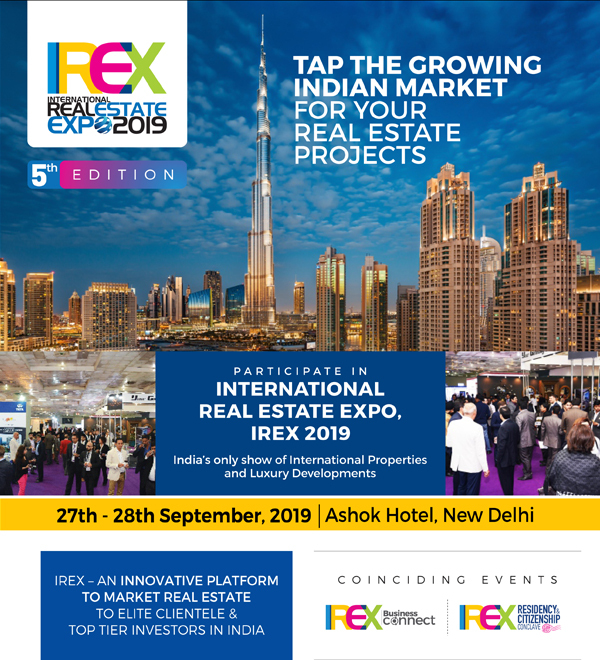 Launched by the organisers of International Real Estate Expo (IREX), the Conclave will have participants from Cyprus, Portugal, Spain, Caribbean, Australia, New Zealand and EB5 companies from USA that offer citizenship/residency by investment. 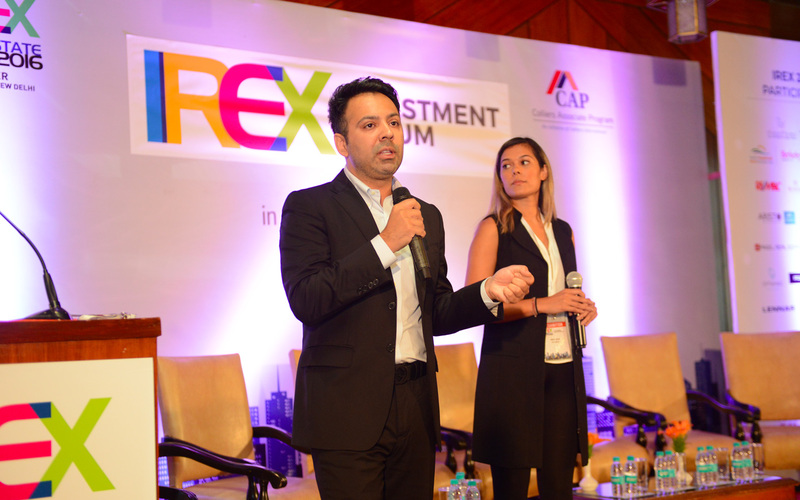 We’re passionate about innovating, planning and execute events that deliver. 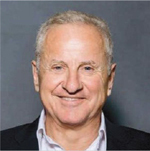 We are a fast, flexible and dynamic team that is always prepared to react to changing environments and to do everything in our power to ensure great results.